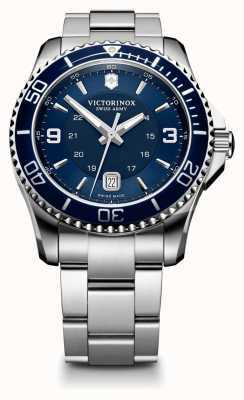 The Victorinox 241697 Maverick Large is the perfect mix of elegance and performance - that's one of many characteristics you'll find within the Maverick Watch; a watch that does it just about all. 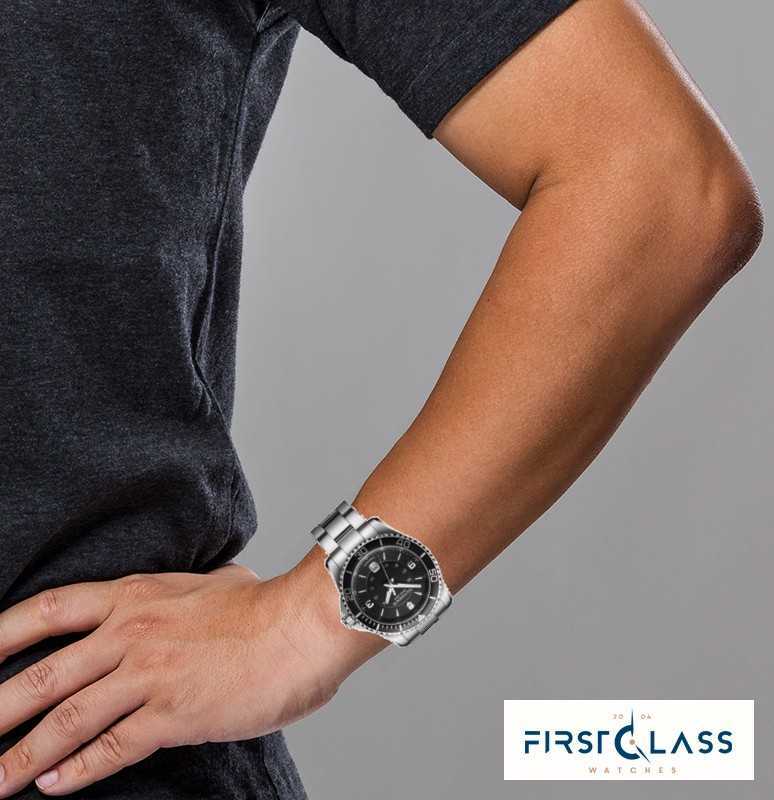 The precision Swiss made quartz movement makes it a watch that you can rely on. 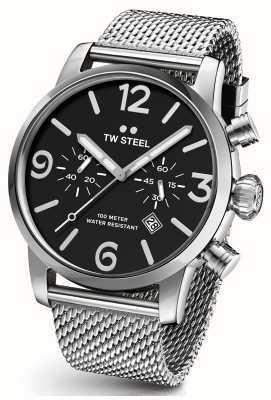 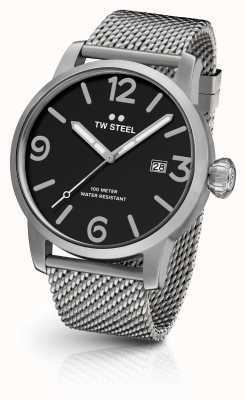 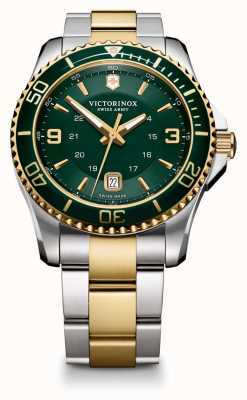 The bold stainless steel case and triple-coated anti-reflective crystal glass make it incredibly tough. 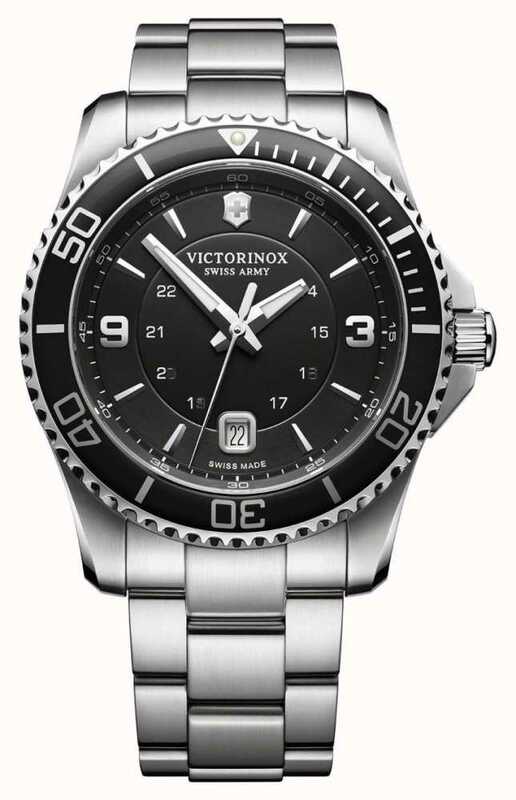 This stunning Swiss Made military watch has a left-turning bezel, screw-in case back, triple-coated anti-reflective crystal and is water resistant to an impressive 10 bar. 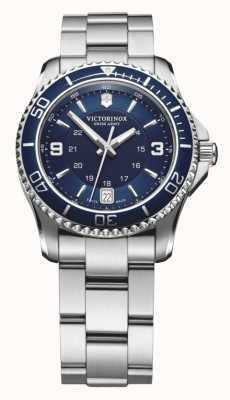 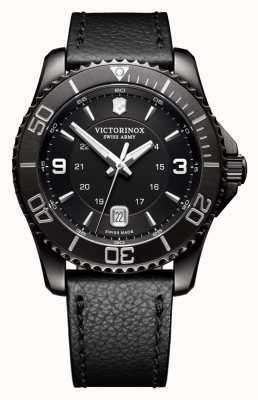 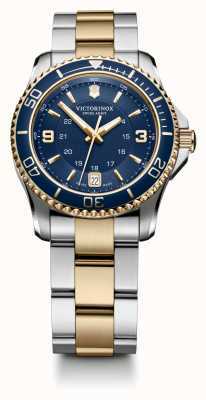 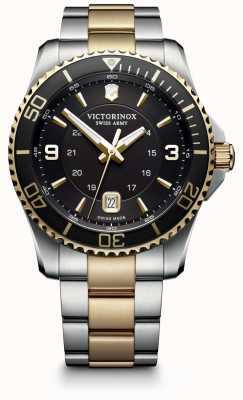 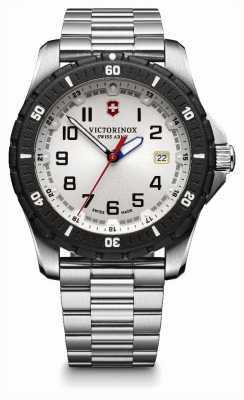 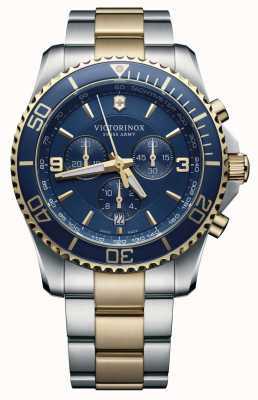 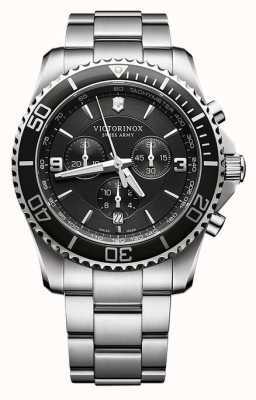 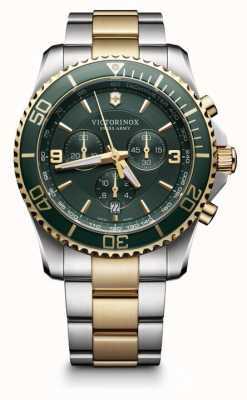 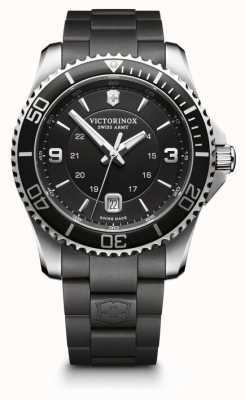 This Victorinox 241697 Maverick Large has a quartz Ronda 715 internal movement and highly luminescent hands. 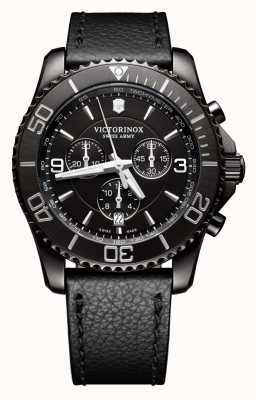 This is a truly superb high quality timepiece.